Darrel R. Dixon, M.D., is a family medicine and sports medicine physician treating patients 6 months of age and older. 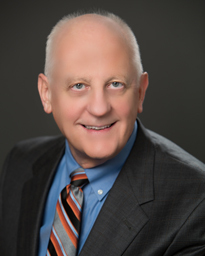 Dr. Dixon earned his medical degree at the University of Utah School of Medicine. He completed his internship at Navel Regional Medical Center. Board certified in family medicine and sports medicine, Dr. Dixon treats patients for all non-life threatening injuries and illnesses including, dehydration and heat exhaustion, scrapes, minor cuts and bruises, minor fractures, colds, and more. Dr. Dixon’s practice philosophy centers on listening, helping people, and being available for patients when they need to see a doctor. In Dr. Dixon’s spare time, he enjoys participating in community service and church activities, watching sports, and spending time with his family. Dr. Dixon practices at Memorial Hermann Urgent Care Benders Landing.